Stop teaching to the test. Teach to change lives. Your classroom is a magical place. of previous generations and combine it with new ideas and perspectives! Your classroom is a place of innovation. 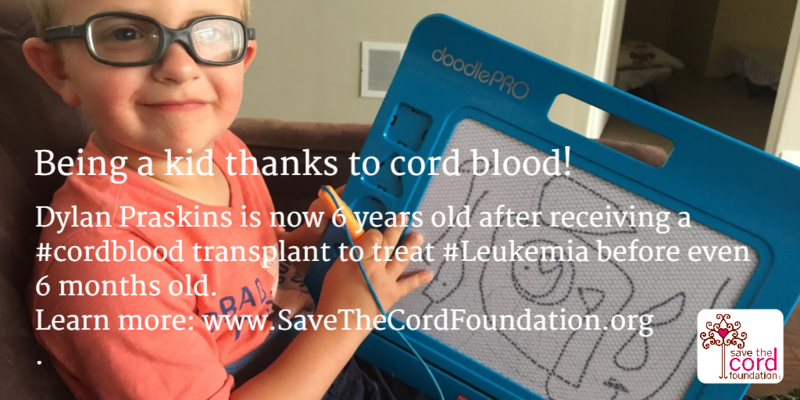 Cord blood is changing the way we do medicine. you finally have an opportunity to provide truly life changing education! Choices you make in the curriculum today have a direct impact on the world we will live in tomorrow. Regenerative medicine, the fight against cancer, technology for medical purposes. . . these are themes that are in the news now. These themes are based on the science associated with cord blood stem cells and perinatal stem cells. Students who begin to understand the science related to these fields will be far ahead of their peers. 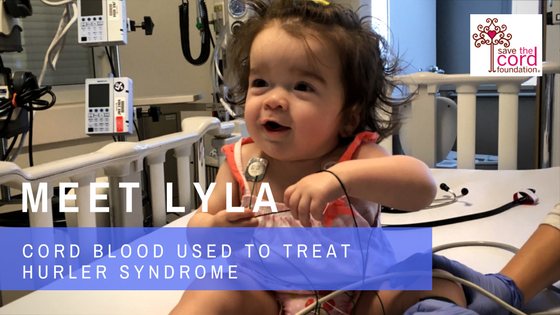 The NEXT GENERATION: Cord Blood program gives you the opportunity to explore current scientific themes in very real terms expanding on concepts already taught in class. Students will be given an opportunity to apply their knowledge of science in new ways while introducing them to new, up and coming research that promises to change their lives forever. A flexible program that meets Core Curriculum Standards based on factual, non-commercial information. For each teacher, we will provide you with easy-to-use slides, a lesson plan and recorded educational videos adapted to the appropriate age group of students. Everything will be made available via the NEXT GENERATION: Cord Blood portal (you be granted access once you register your school). This program was created in cooperation with outstanding teachers to make sure that the material included is relevant, clearly presented and meets Core Curriculum Standards. The NEXT GENERATION: Cord Blood program introduces students and teachers to the pioneers in cord blood research. These people are not just names in a textbook, but literally living legends who are changing the face of medicine as we speak. Students are often surprised to learn that they can contact these researchers, follow their publications as they happen, hear them give a cord blood presentation. . . ask them a question directly. Some may even work with them one day! NEXT GENERATION: Cord Blood introduces students to the leading cord blood experts and provides a mentor type figure in whose footsteps we hope they will proudly follow. NEWSLETTER: REGISTER for updates from NEXT GENERATION: Cord Blood. 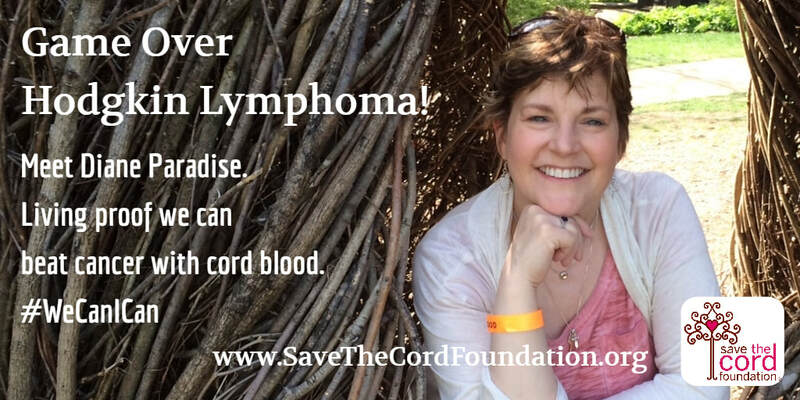 PROGRAM REGISTRATION: Sign up to bring NEXT GENERATION: Cord Blood to your school. ﻿And the best part. . .
﻿​Access to free interactive lesson plans with video adapted to each age level, including an arts based program for young children and a more scientific program for older students. Additional personalized support for teachers directly from the program creators (including assistance in organizing speakers or a related field trip). Adapted to each age group . . .
For younger students (Pre-school and up): Our Young Artists Program is an arts based program that gives an easy to understand and age appropriate introduction to the concept of saving cord blood based on the concepts of "Create, Give, Share." View the Young Artists gallery to see examples of previous work. For middle school students: We offer a more scientific approach with an interactive program introducing the basic concepts behind cord blood stem cells, current applications and exciting research in this field. For high school and university students: Our program builds on knowledge already acquired in the sciences and pushes the students into further exploration of current applications for cord blood stem cells, ongoing research, STEM careers, etc. For many, this program may expose them to new career opportunities previously not considered. This looks great! Send me more information (click here).